Hailing from Brooklyn, New York, Son-Ray is the lyrical embodiment of perseverance and ambition. 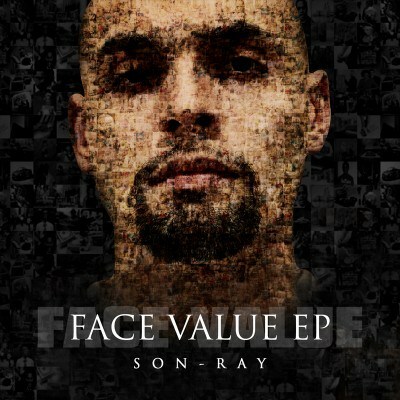 With running his own business in GID Radio & entertainment, Son-Ray still finds the time to rock the studio to deliver this KILLER project, Face Value EP. This 6-track EP includes great production from Black Tearz, S. Dot, P. Dot, Mo Good, Lil Miff & J. Bonez. The EP includes as well, two features by SkyZoo & Babieqirl. My favorite track has to be Nows The Movement, this instrumental filled with nothing but soul gives the audience a clear port to what Son-Ray is about.